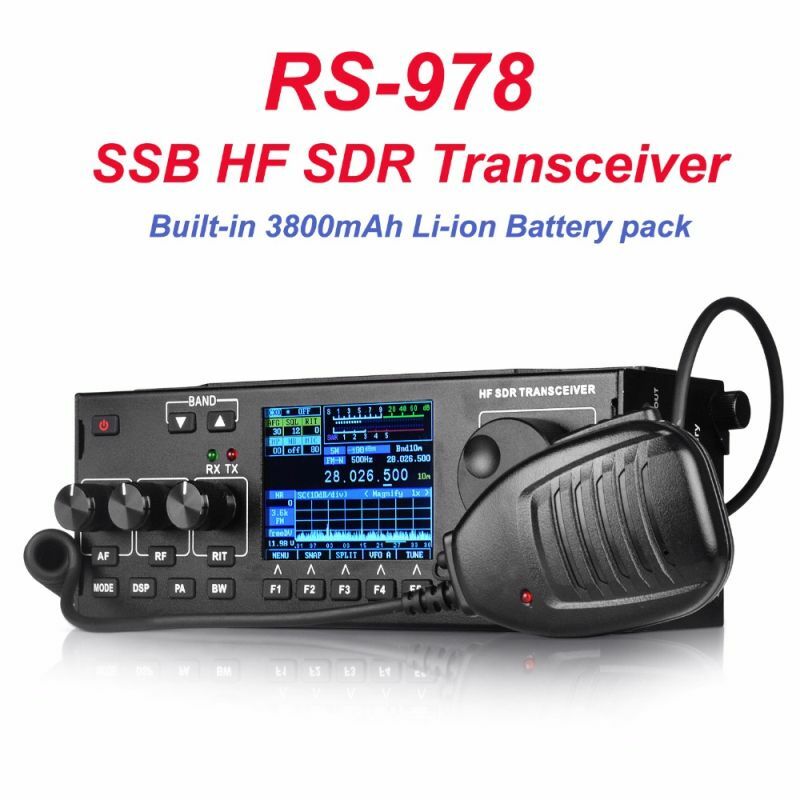 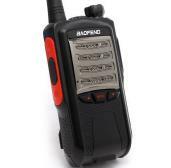 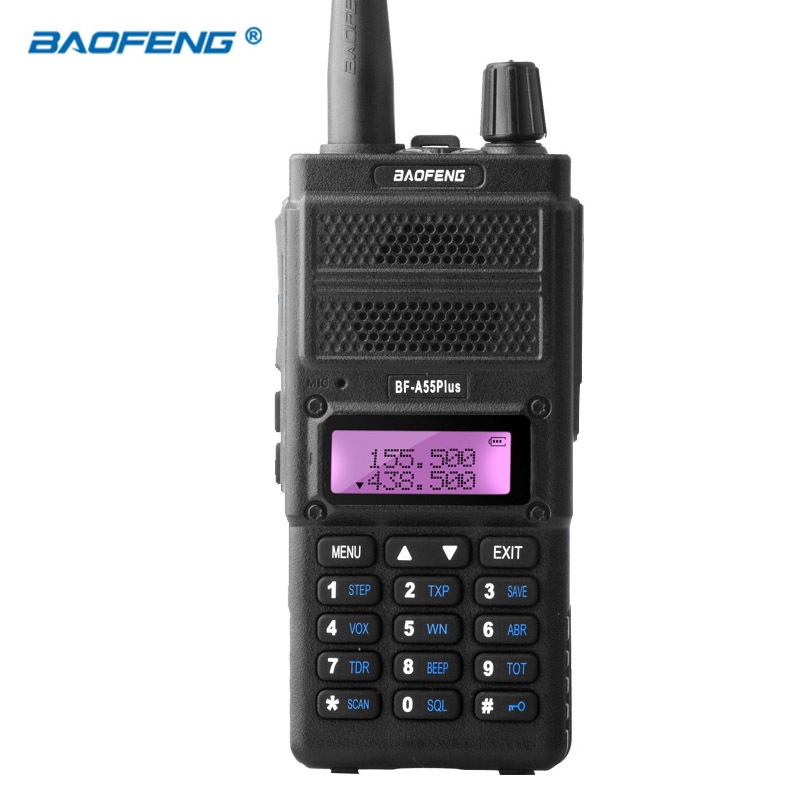 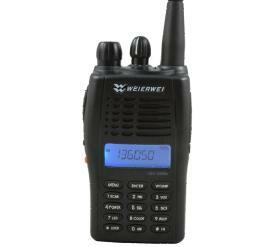 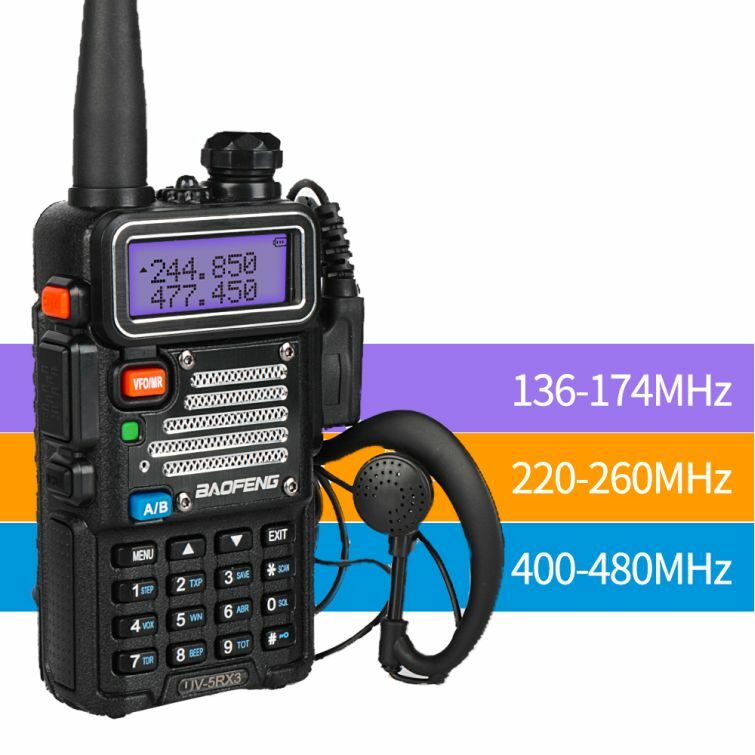 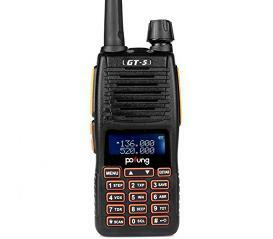 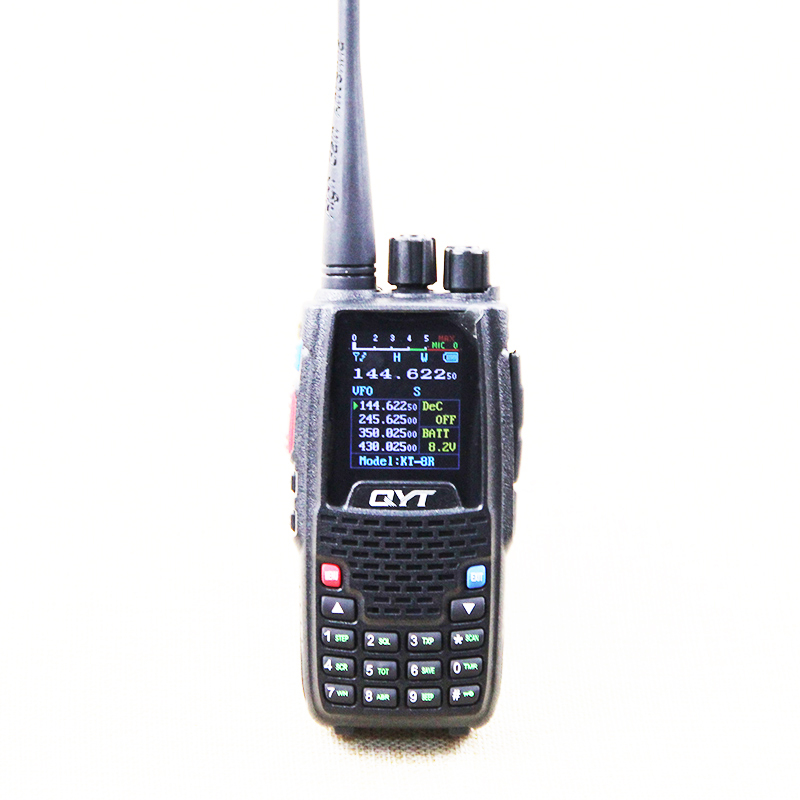 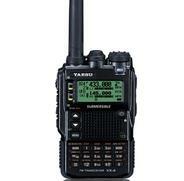 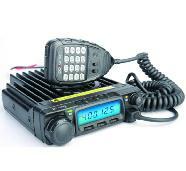 New BF-658 is a professional transceiver,its performances are stable, the quality is reliable. 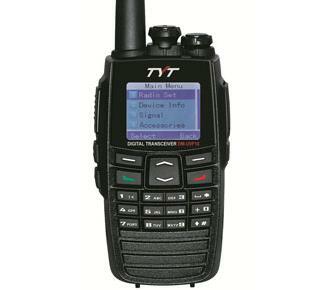 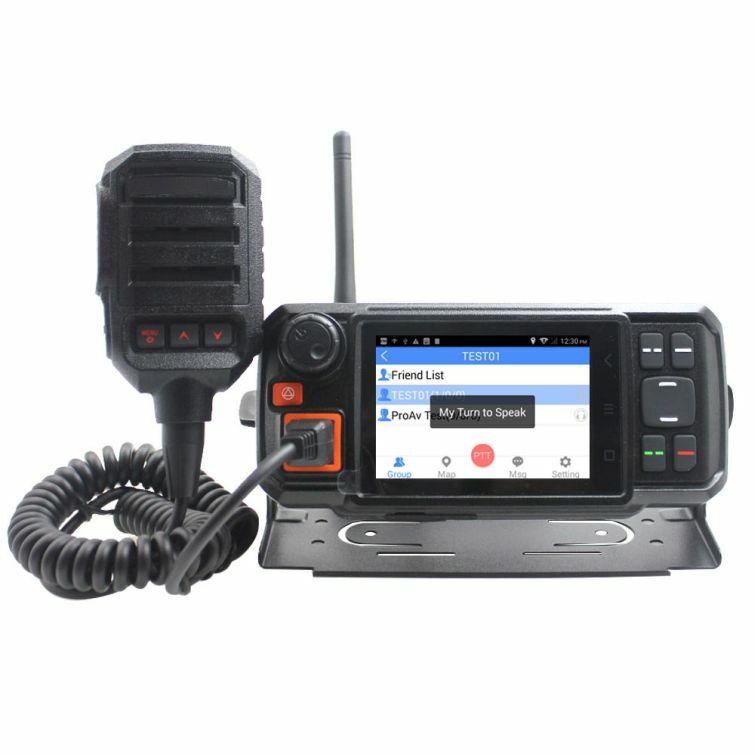 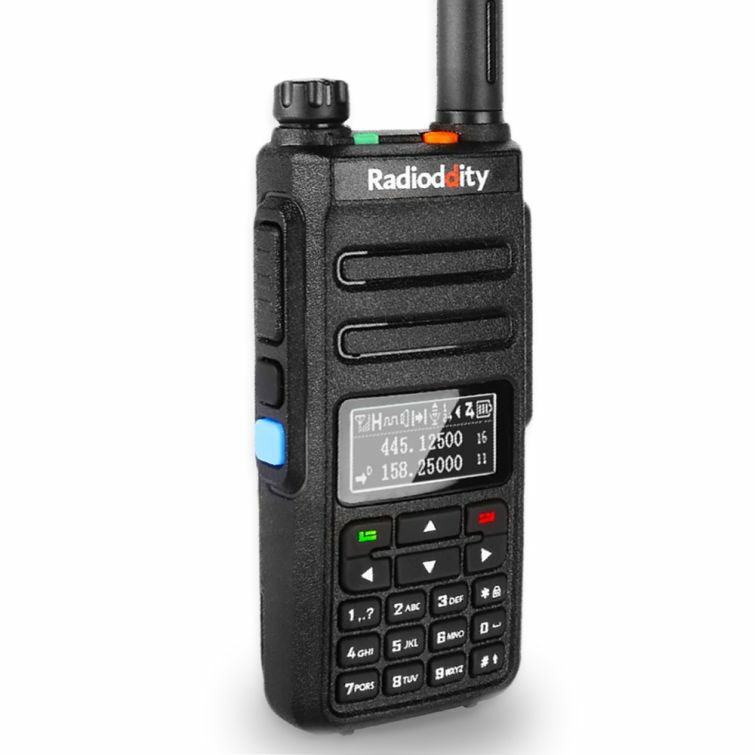 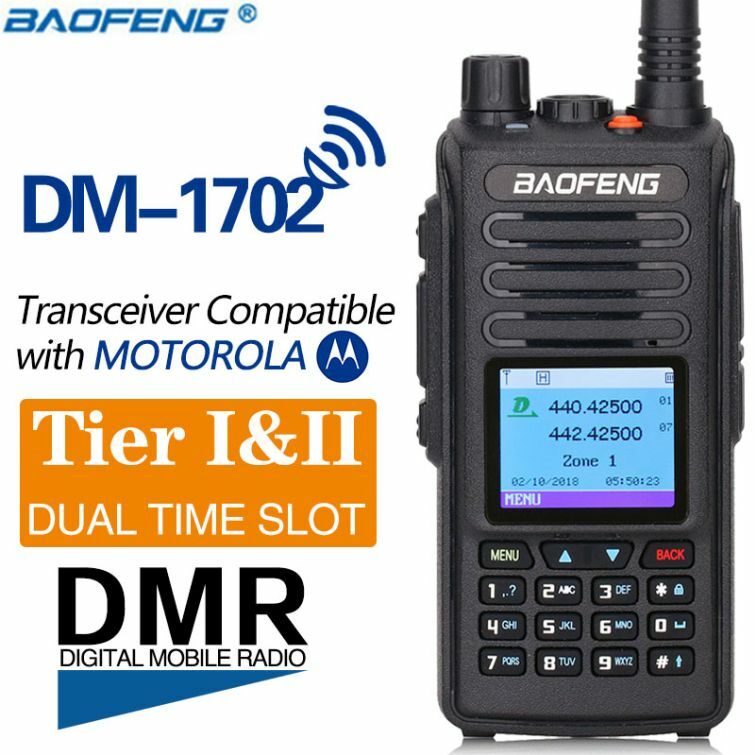 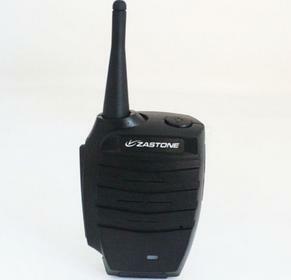 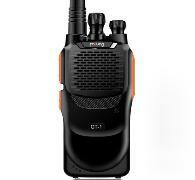 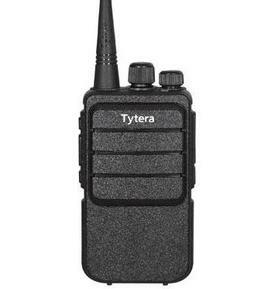 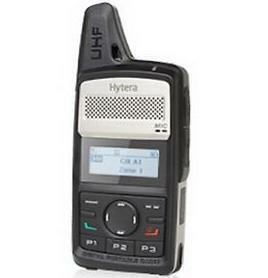 Built-in CTCSS and CDCSS function,the exposed RF antenna design makes the talk range farther,Soft touch power switch and volume control. 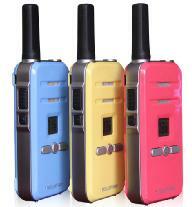 Delicate and ultrathin appearance,Small and exquisite,Convenient to carry. 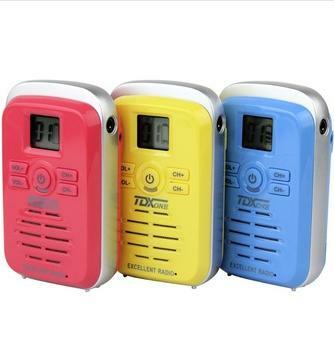 Various function,prolomged standby time,loud and clear sound. 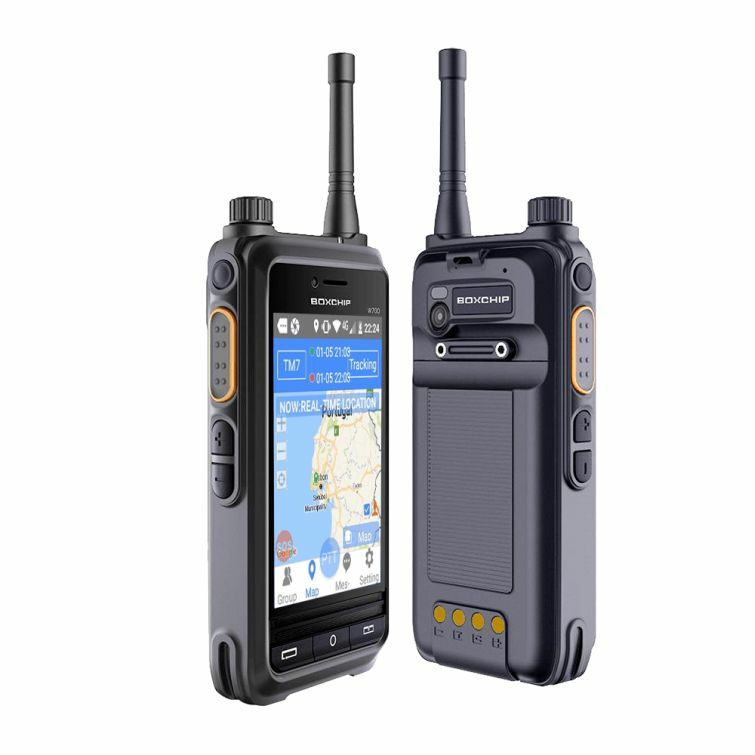 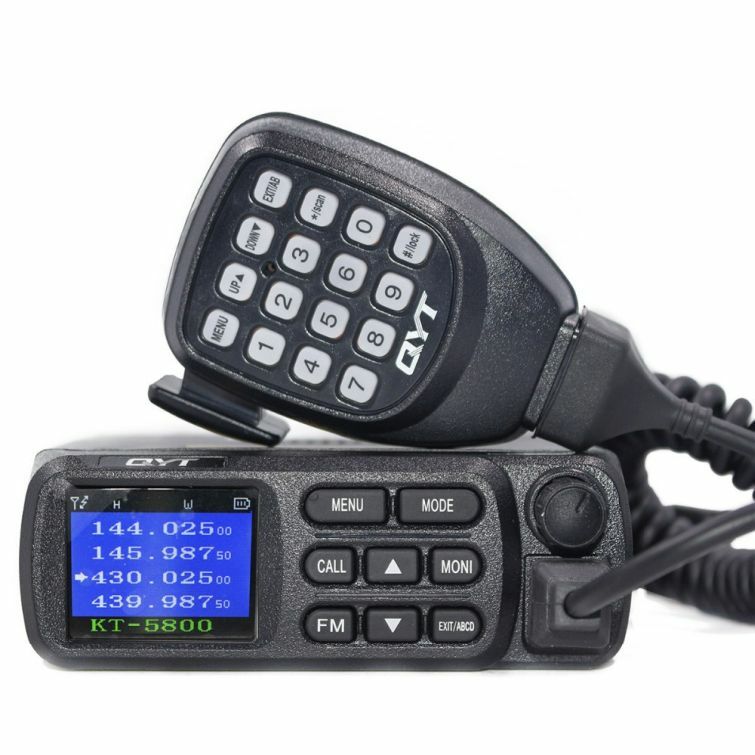 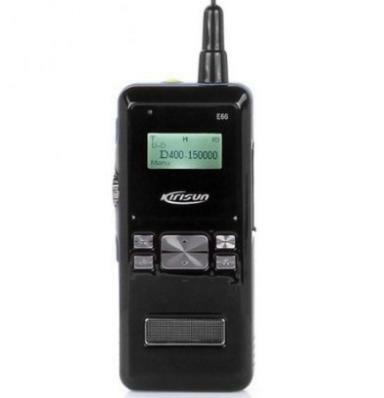 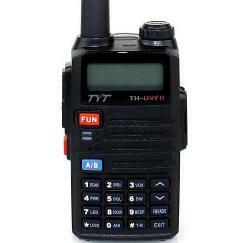 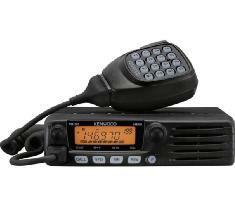 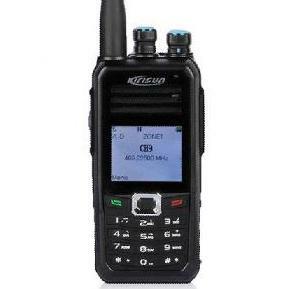 On or off the road, Kenwd's TM-481 is a mobile radio you can always count on.